Brussels and the IMF are mulling how far they could go to ease the Greek debt burden, without agreeing to a straightforward haircut. They should act fast – and be bold. If they fail, calls for more radical measures will grow louder, ahead of crucial European elections. 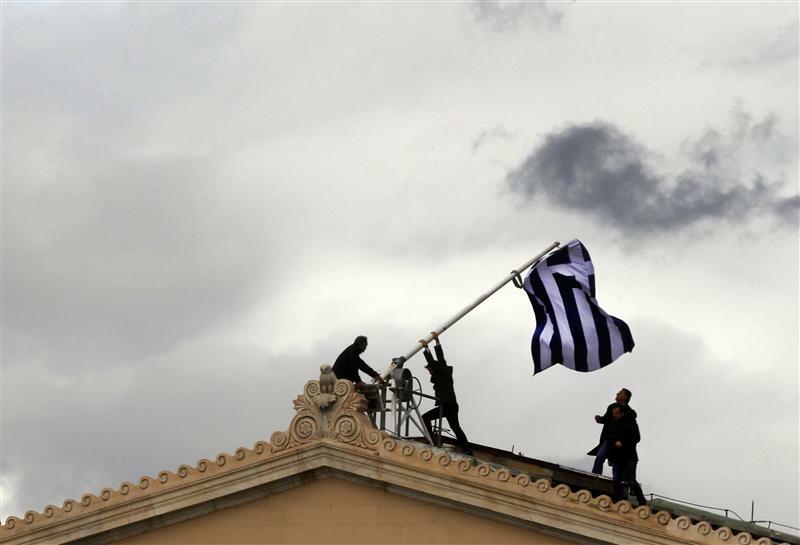 A third Greek bailout could involve a further loan to Athens of between 10 and 20 billion euros to help it in 2014 and 2015, Reuters reported on Feb. 4. Any bailout could include a cut in the cost of bailout loans of 50 basis points and an extension in maturity of some loans from 30 to 50 years, Bloomberg reported on Feb. 5. Greece has largely resolved its negotiations with the Troika over a potential fiscal gap in its 2014 budget, Reuters reported on Feb. 4, helped by a bigger-than-expected primary surplus in 2013. Greece has no pressing funding needs until May, when bond payments of 9.3 billion euros are due.